In fact, all of our sessions, treatments, workshops and concerts are 'ceremonial'. It has become more a way of working than something specific. Every session with The White arrow carries ceremonial aspects. In this section we highlight our shamanic work what clearly covers the word 'ceremonial'. The ceremony of life and the celebration of it, is 'you'. In these cacao ceremonies we use the sacred cacao medicine as the facilitator. An intimate ceremony or a big cacao event... it's a always a celebration of life, with lots of laughter, joy and letting go. When we perform a Despacho ceremony, we are trying to give back to Life by creating a space in time that allows us to show our gratitude. 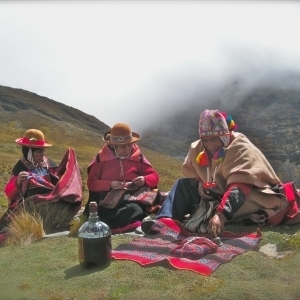 Among the Quechua Indians in the Andes, the despacho ceremony is the centerpiece of their spiritual and ritualistic heritage. Offering to pachamama through a fire. 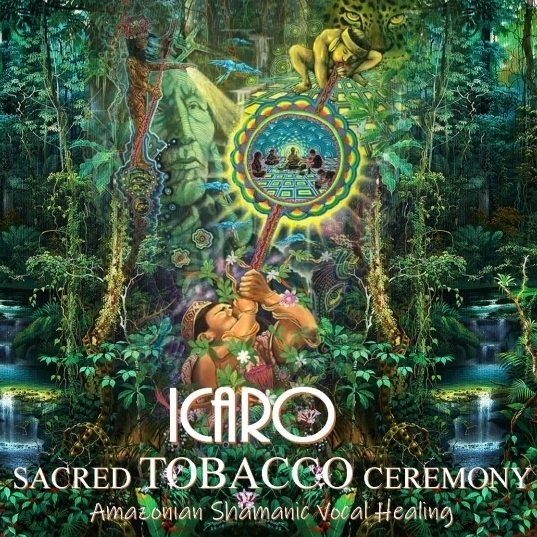 The medicine songs from the world of plant spirits are transferred to the participants in a very unique way through a Tobacco and Icaro ceremony. A new way of learning, through 'transfer'. These magical songs are the tools for the Vegetalismo shaman in the rainforest. We bring our ceremonies to your living room. For this small private event you can invite your friends or family. It can be held for a special occasion or celebration. We call these ceremonies 'living room ceremonies', because this is where most people host these kind of sessions in their home. 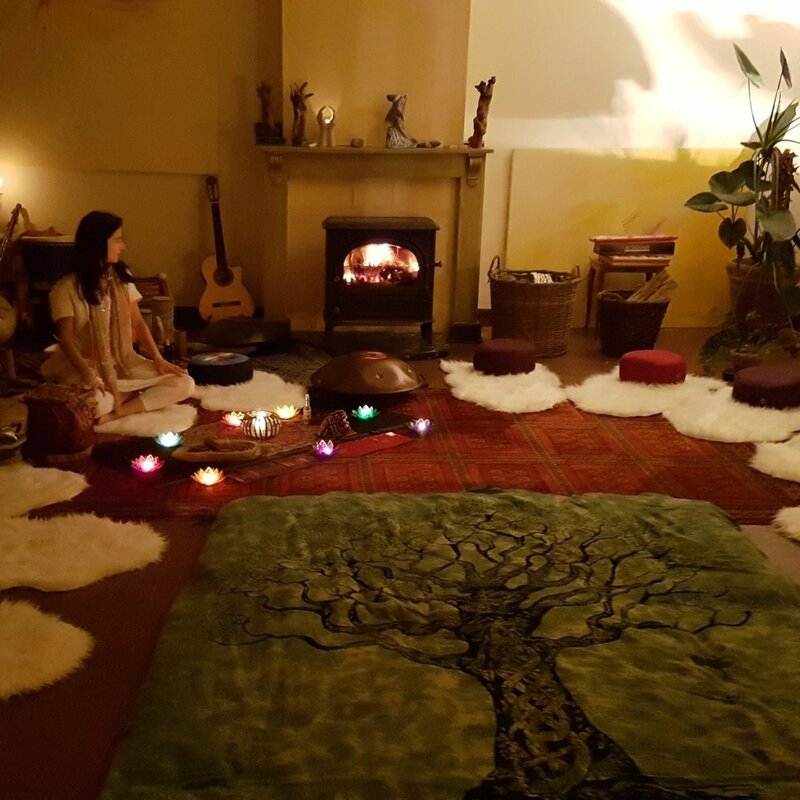 A shamanic ceremonial weekend retreat, where we’ll work with the spirits of the Amazon through soundhealing, Icaro’s, Breathing and Cacao & Tobacco ceremonies. For people who want to jump to the next level. A beautifull North American ceremony where you’ll enter the womb of mother earth through the sweat lodge. A very intimate and pure celebration of life by means of sharing, singing, making music and telling stories. In a Taki ceremony we use our expertise in the shamanic ways of singing and making music, by working with the spirits. We use WATER as medicine for healing. This water is informed with sacred spiritsongs and icaros, water carries this information and puts it where it belongs in our bodies. These circles are only for men. They are held in a transformational weekend retreat. We work with several shamanic traditions from North and South America. We use the rituals and spirits as a foundation to do our work together. We’ll use the sweatlodge and maestro tobacco to guide us. This Andean ceremonial session is about the unification between man and woman and this mainly lies within ourselves. The group is divided into two separate groups, with the men and women receiving a separate guidance. After an intense deep work, both groups come together again for a unifying cacao ceremony.